…with sand under my feet and a view like this. All simply prepared food. 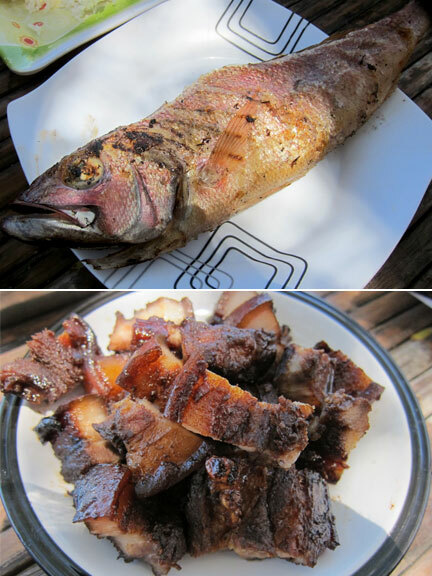 Where fish is grilled as is, skin and scales on, unseasoned; and it tastes like fish. 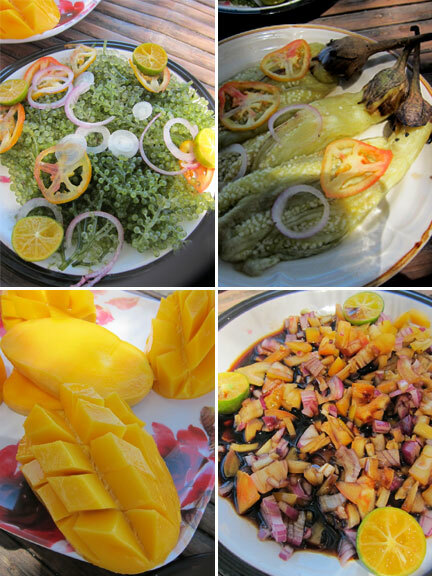 Where lato (seaweed) is just given a squeeze of calamansi to make a salad. Eggplants just lightly roasted and peeled. 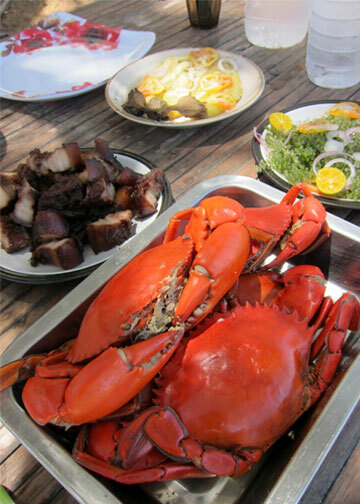 Gigantic crabs just boiled in water. Natural, wholesome and delicious. Eating with hands is a necessity. 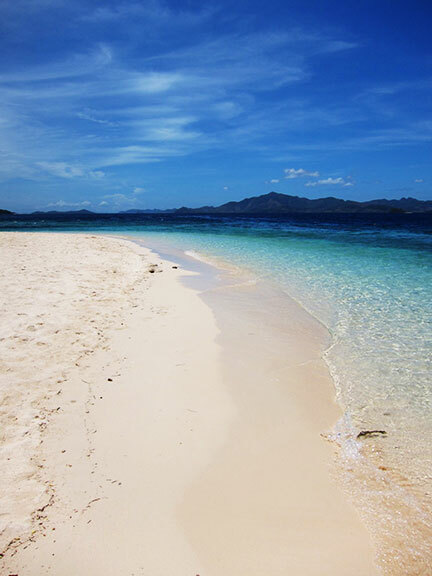 There is this certain purity in the surroundings that reflects in all aspects of life in Coron. And it does something to the soul. Recharges it. And soothes even that of the most jaded city dwellers (i.e. me). 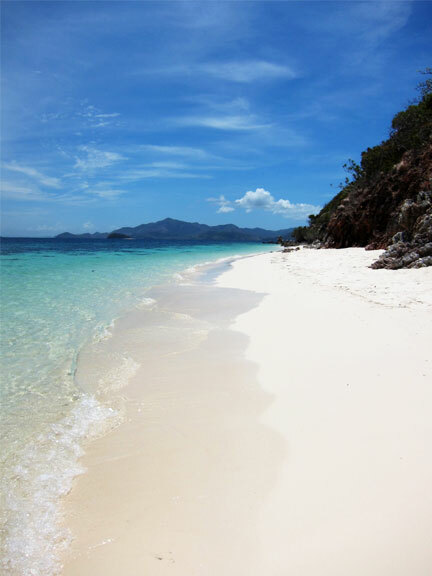 Coron Island, it’s sights, and many of it’s surrounding islands elicited so many wows from me. And I mean like the honest, instinctual “wow” of a doe eyed kid; which I sadly do not remember the last time doing. It takes one back, not to a time, but to a mindset. In which at the end of the day you appreciate more. You respect nature and its treacherous beauty more. (And maybe even its creator.) And you allow yourself to be awed once again. And here is my attempt to share with you why you too should also go. If you find the pictures nice, then seeing these places with your own eyes and being there is exponentially better. 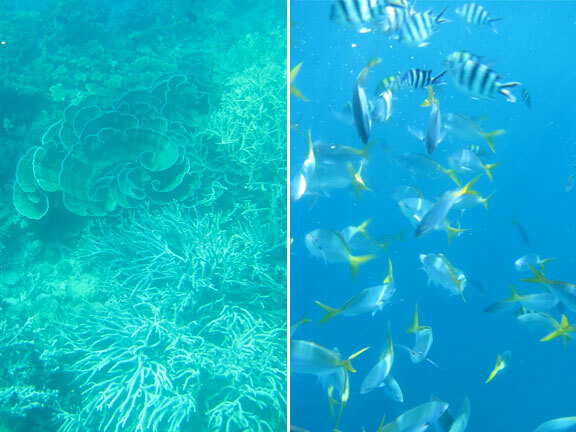 Lush coral reefs, teeming with life. Some corals actually glow. No dive gear necessary; just a mask and snorkel. 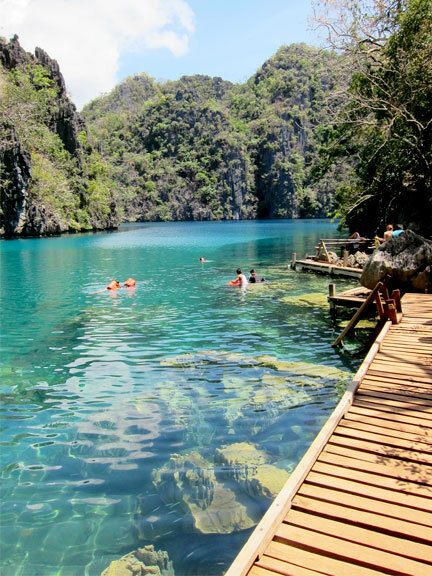 …the crystal clear Kayangan Lake. This is a relatively packed day on the beach. 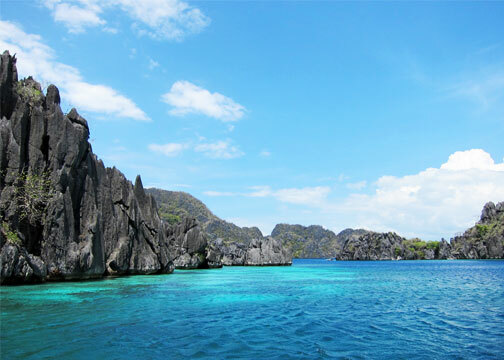 Jagged and seriously sharp limestone formations amidst teal to azure colored waters. 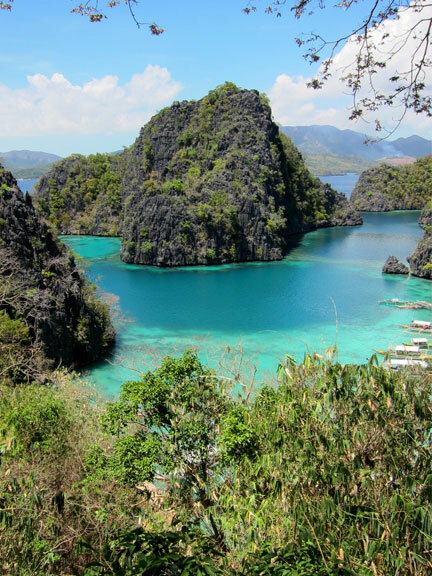 Coron is awesome. 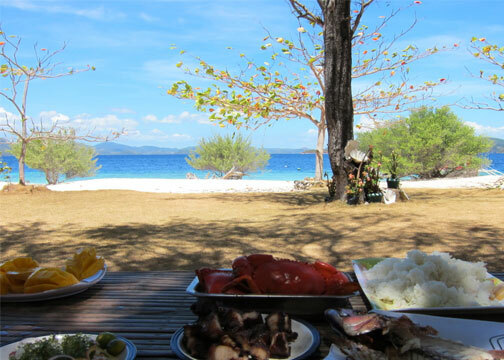 The Philippines and its many other natural wonders is awesome. I should really get out more often. 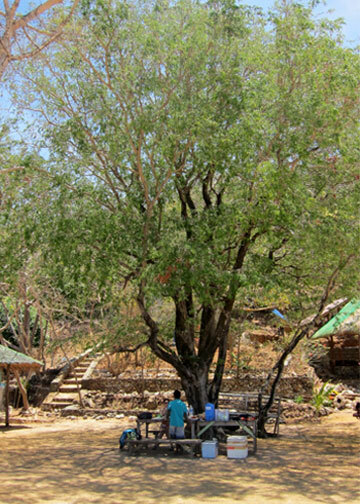 Hi Joey, We stayed in Coron town at Coron Gateway. 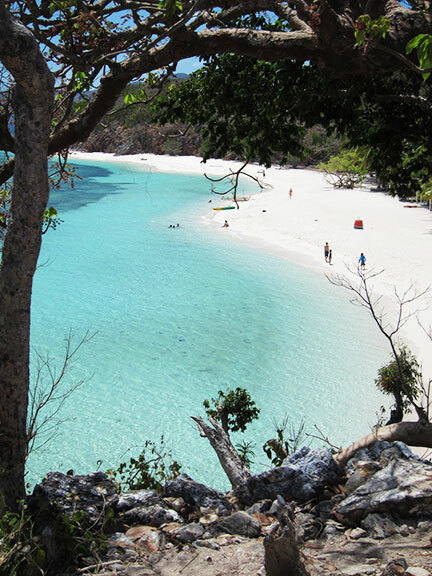 There are a few more options in town and some more private resorts on some islands so depends where you want to stay in. We just found gateway's location the most convenient as it's beside the port. There are 3 airlines with daily flights to and fro Busuanga (Airphil, Cebupac and Zest Air). And the flight time is only 30 minutes. You can ether book your guide/tour online or when you get there. Apparently everyone there is a tour guide. But its so easy to get to and wish we had actually gone sooner. awesome place! awesome pics as well! Hi, very nice pics!!! Who prepared your food and how much did it cost? Our guide prepared these and is inclusive with the tour. Just request lunch when booking. It didn't cost a lot per person.